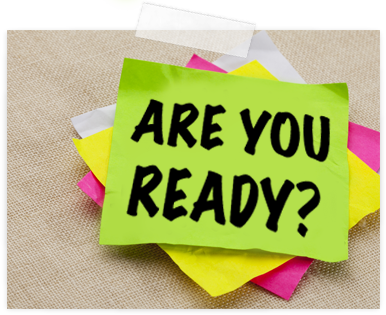 Is Your Child Ready for the Challenges Ahead? Mastering Middle School includes a Student Workshop, Parent Webinar, and Student Follow-up Session. Make sure your student is equipped to make a successful transition into the fall. 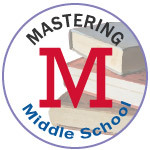 Mastering Middle School is an intensive master workshop that prepares and teaches your student everything they need to know for a successful transition to middle school. This course provides the strategies and tools to fill the gaps where schools fall short. This course includes the initial workshop, a follow up parent meeting, and a first semester student check-in session to ensure students and parents have the information and strategies they need. Mastering Middle School provides the tools and techniques students need to handle the challenges of middle school. >> We Cover . . .
Everything they forgot to tell your student in 5th grade! Students receive the individualized attention they need.